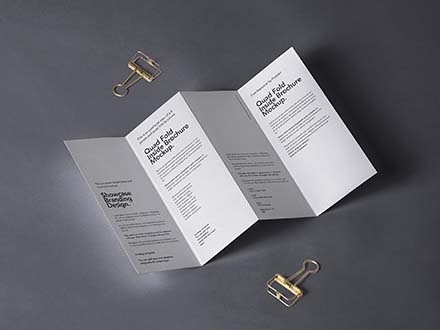 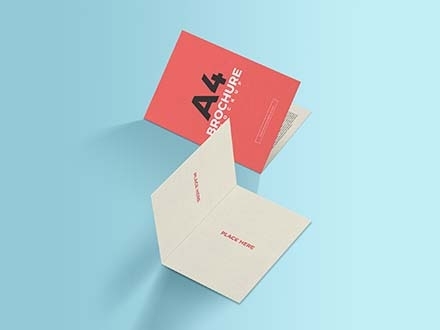 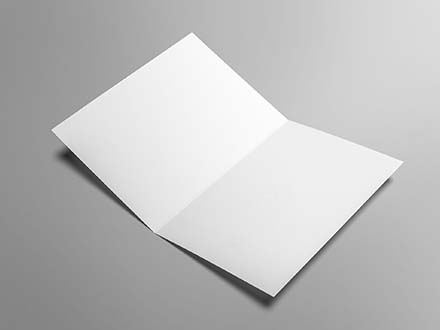 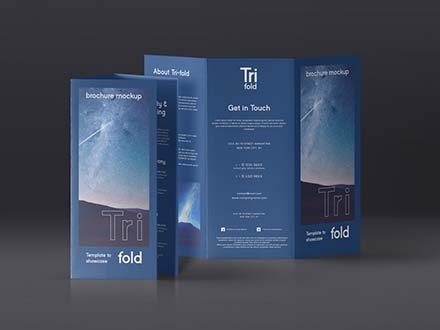 Brochures are informative documents that are foldable into leaflets of pamphlets. 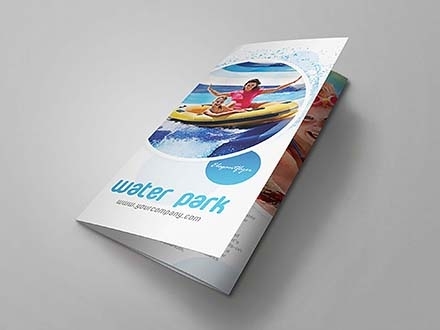 It’s a sophisticated way of representing your company’s products or services, and a key marketing element. 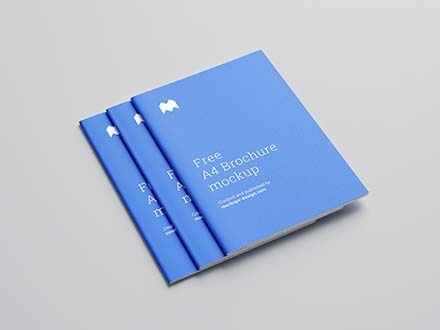 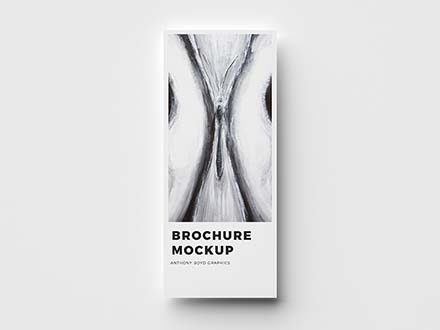 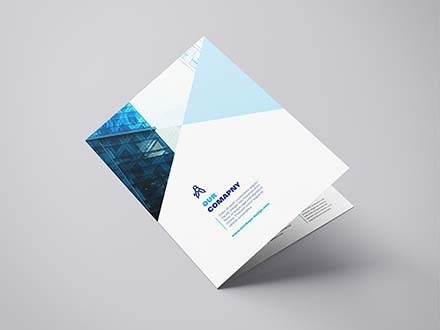 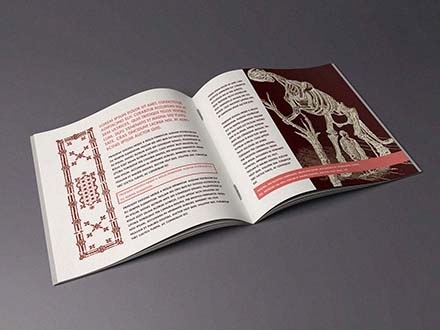 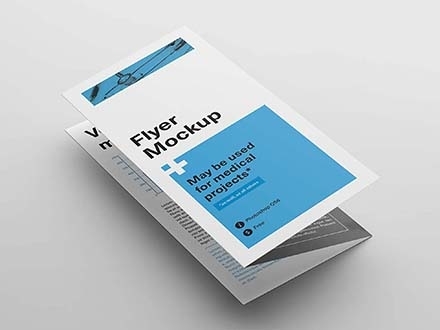 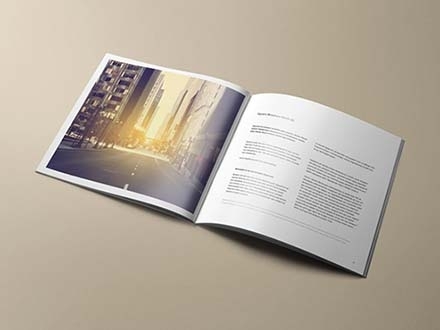 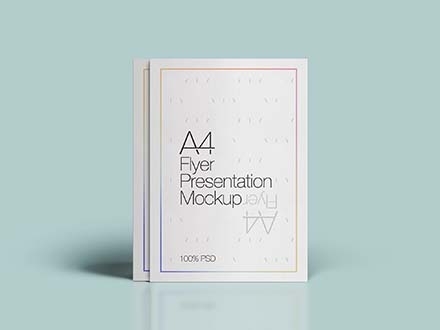 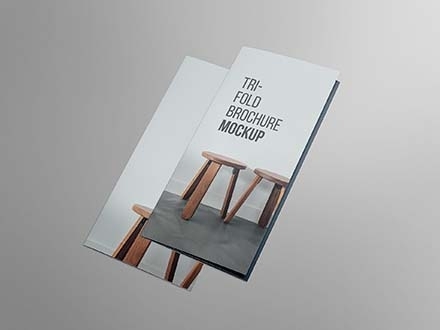 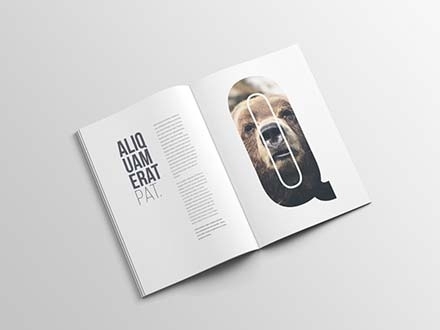 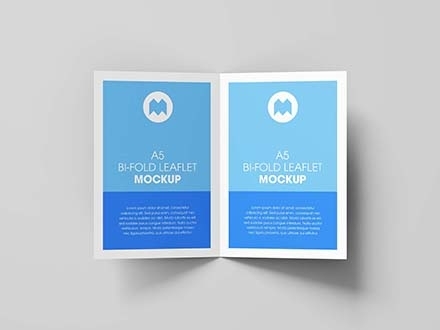 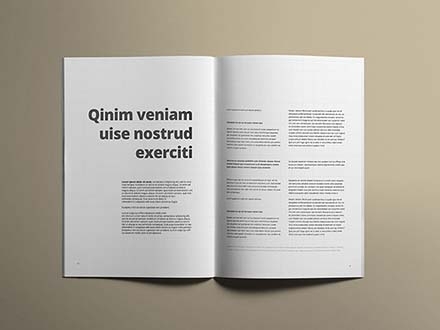 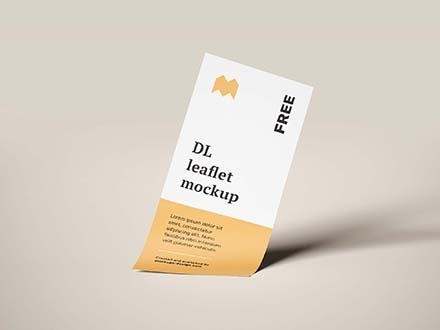 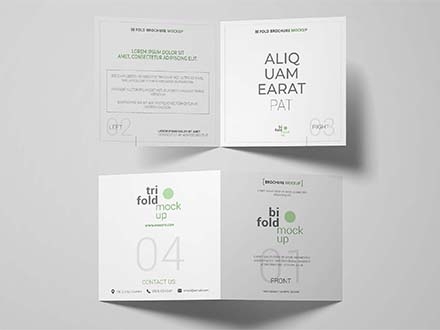 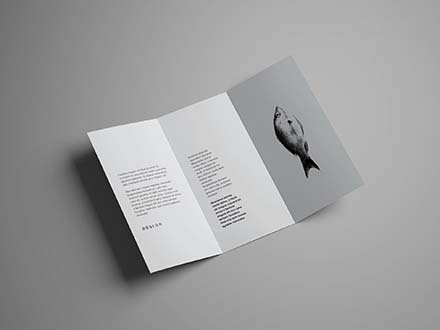 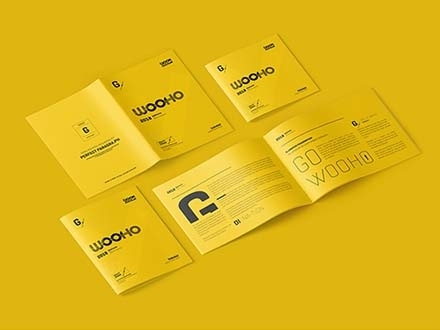 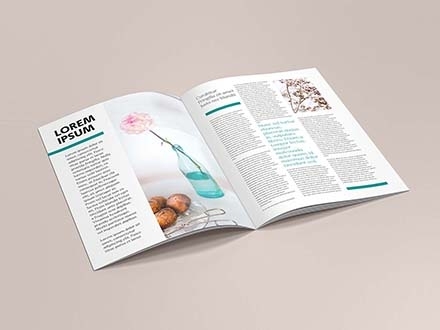 Brochure mockups are a ready made graphics which are made to help you present your mockup design in the realistic printed like way. 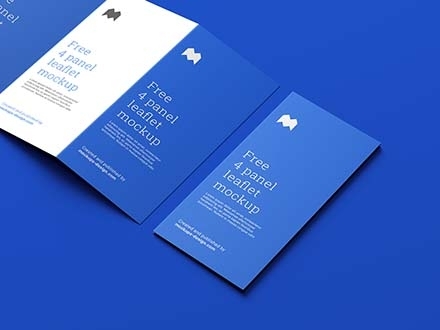 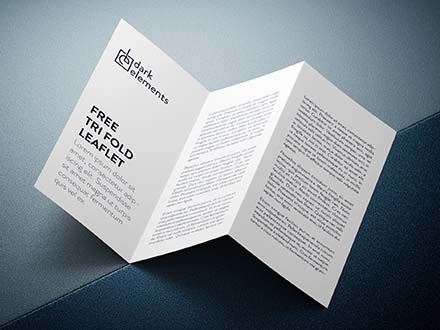 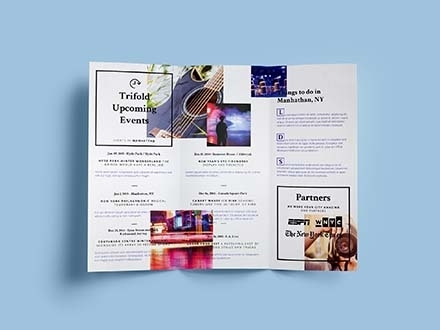 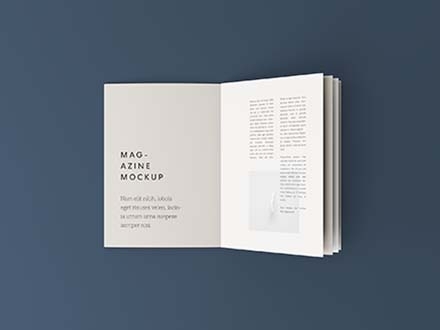 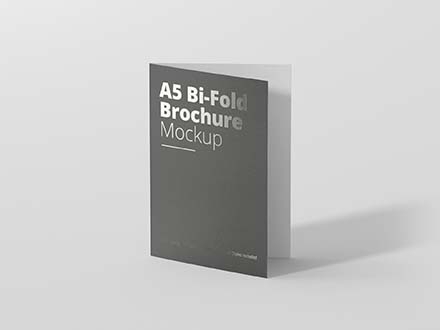 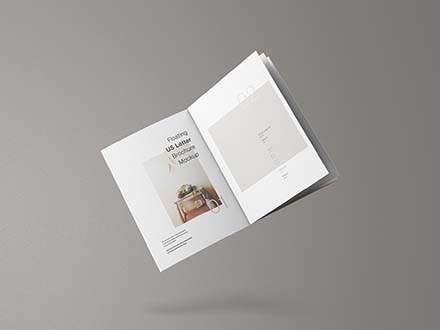 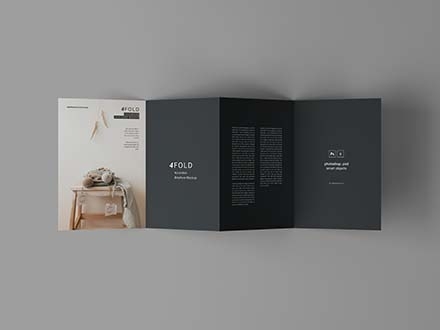 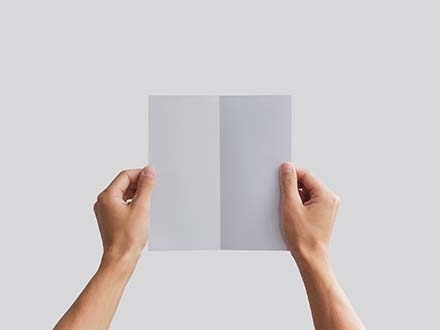 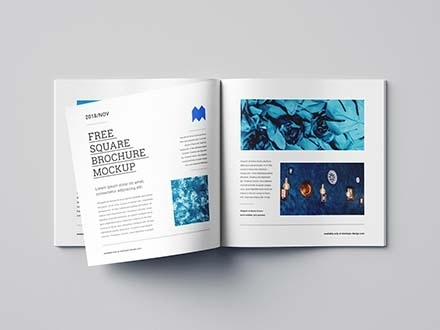 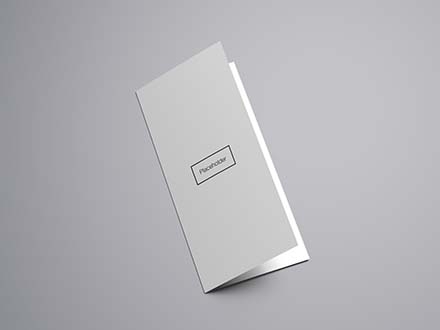 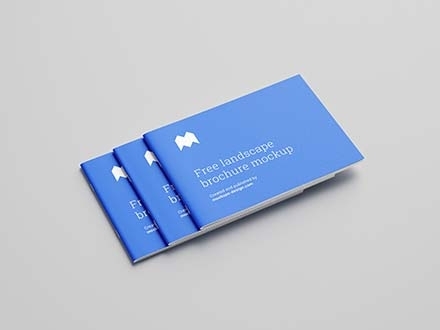 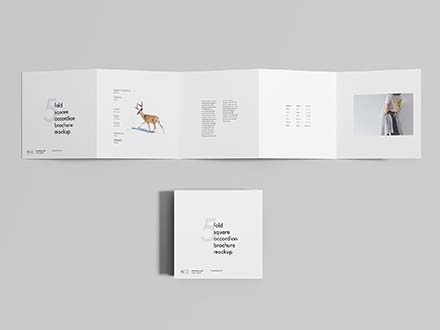 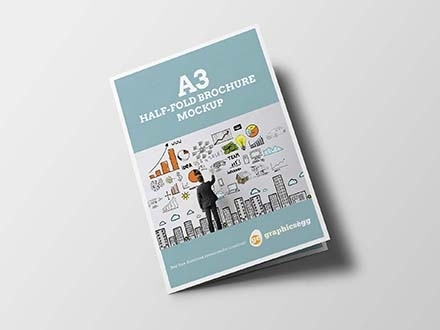 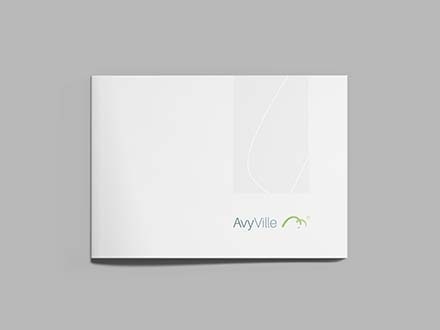 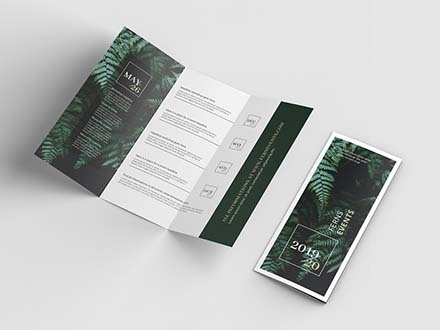 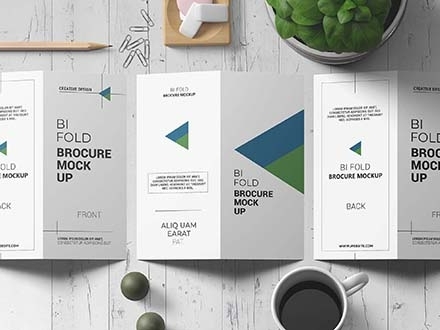 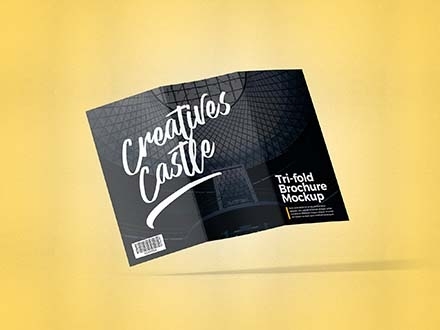 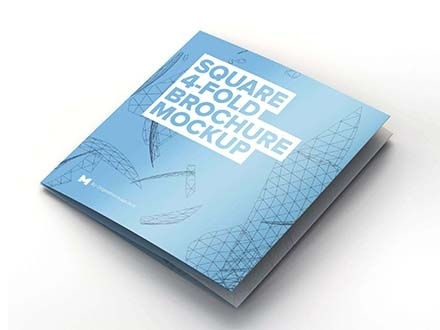 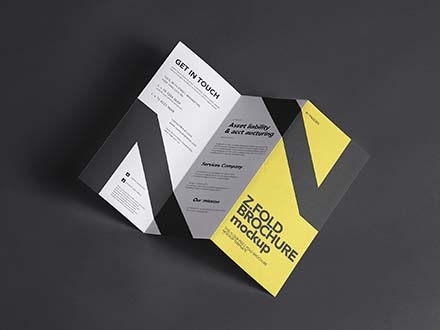 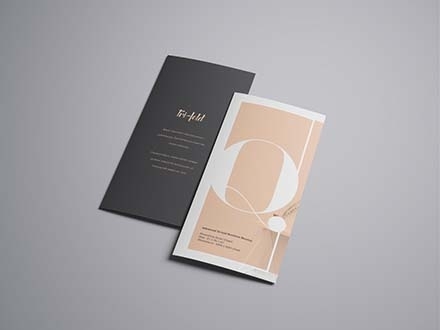 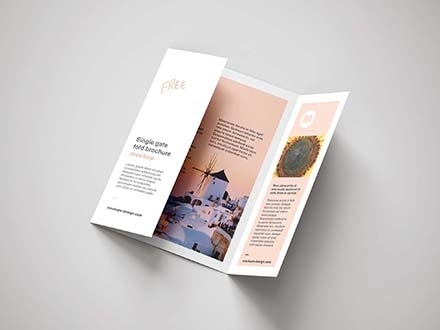 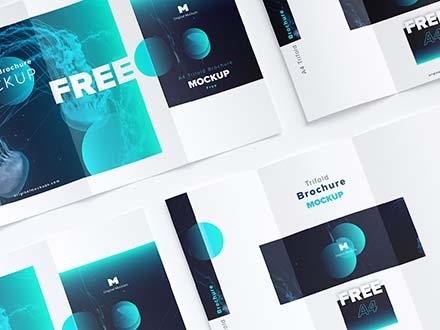 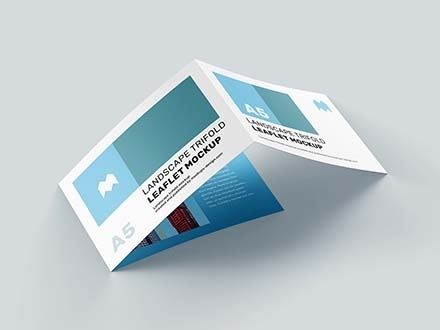 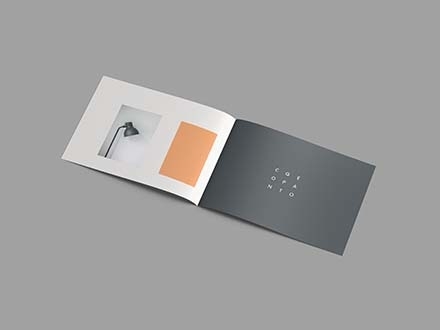 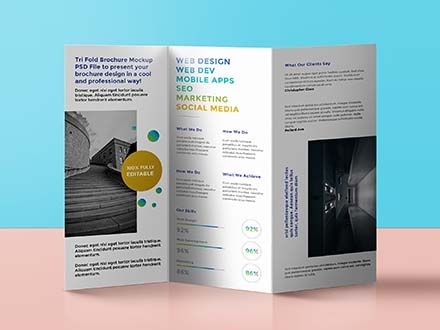 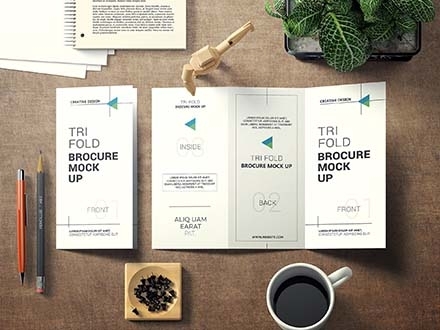 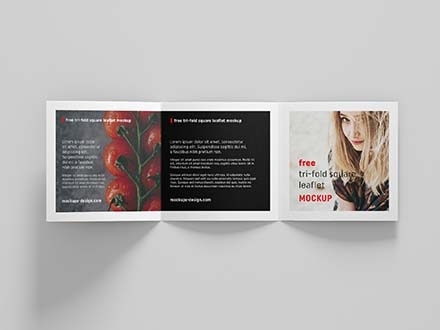 We offer you a collection of amazing brochure mockup templates; bi-folds, tri-folds and a whole lot more to professionally showcase your designed brochures.